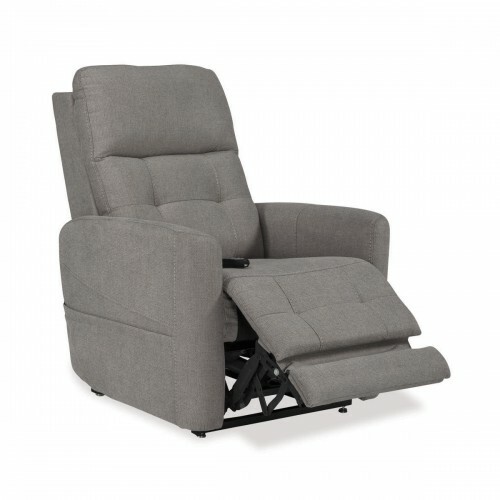 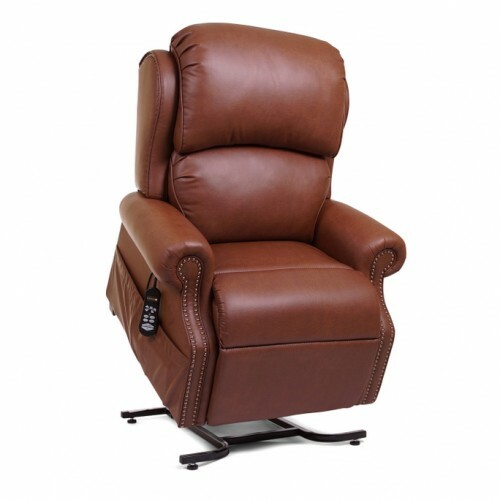 Wide selection of Infinite Position Lift Chairs available for purchase at Daily Care Medical Supplies. 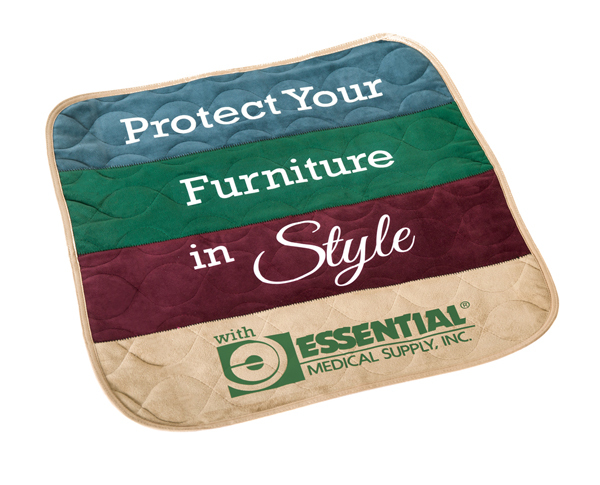 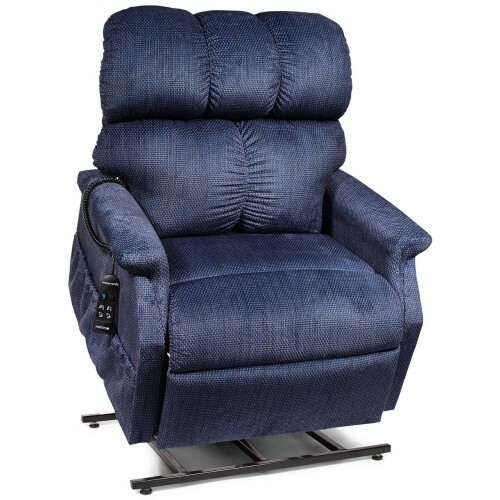 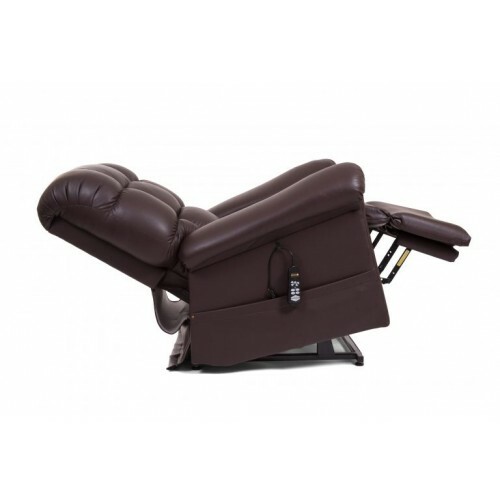 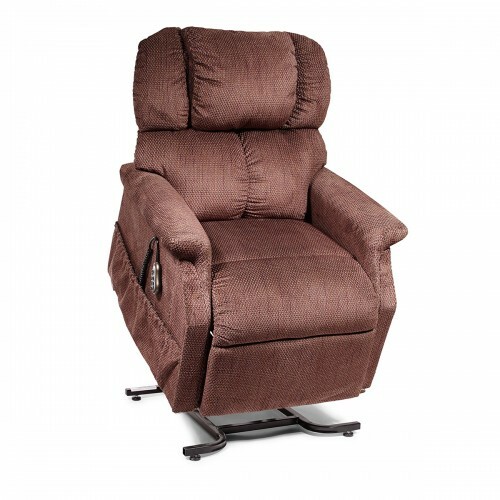 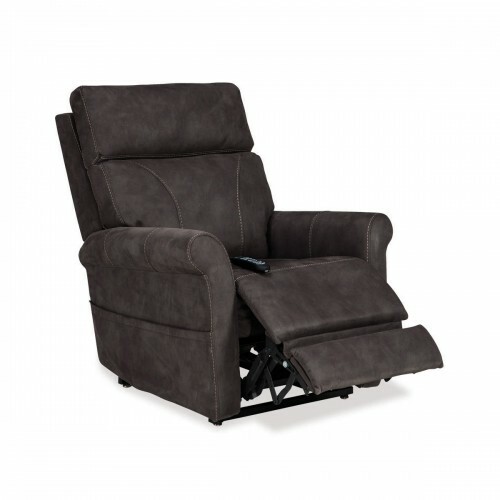 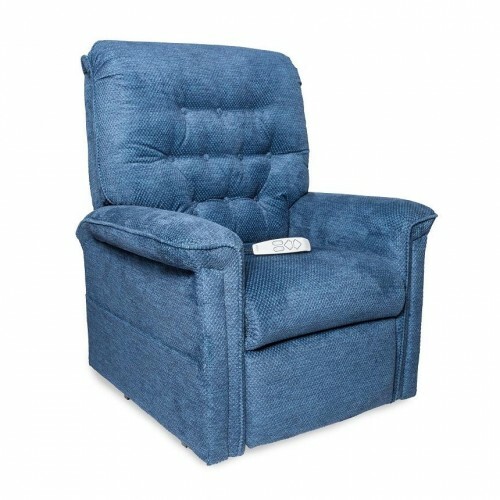 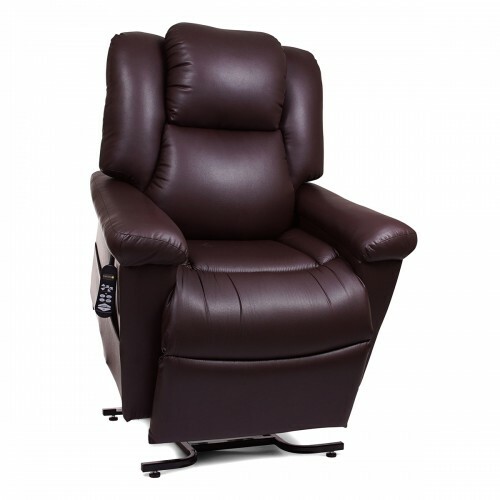 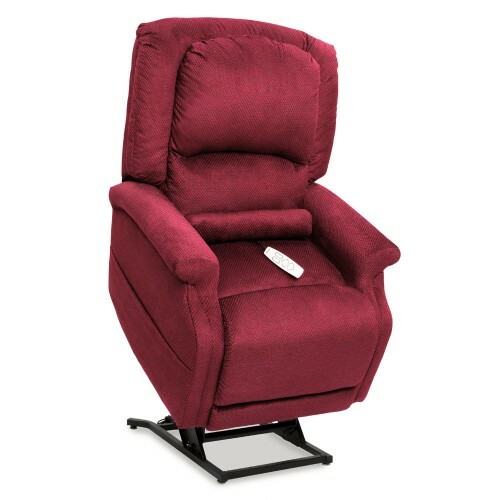 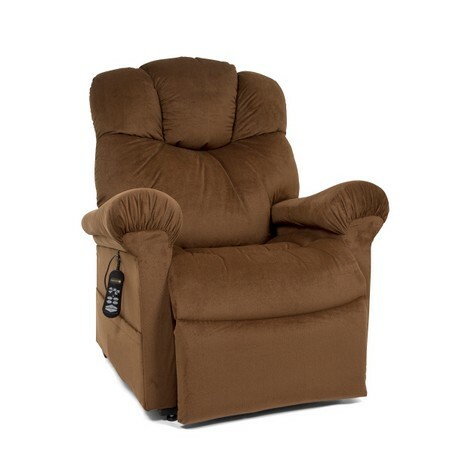 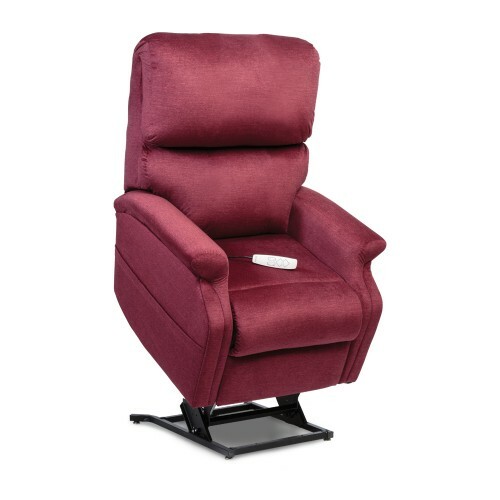 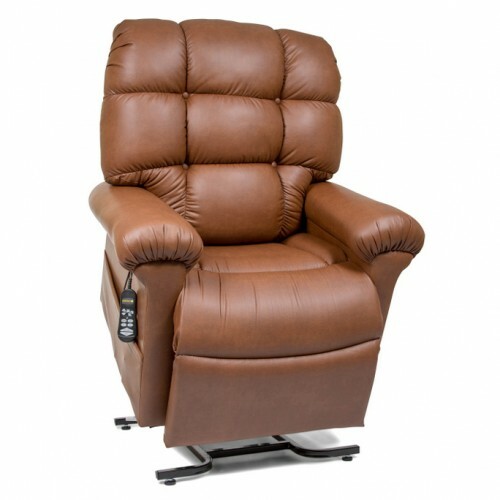 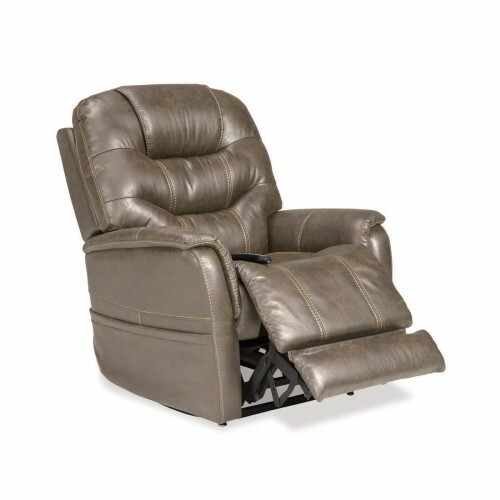 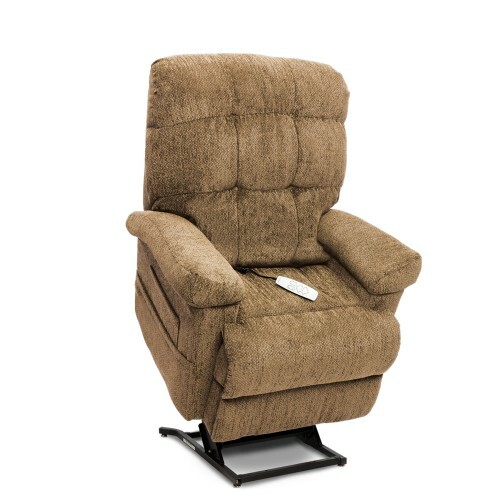 We carry top quality brands including Golden Technologies and Pride Lift Chairs. 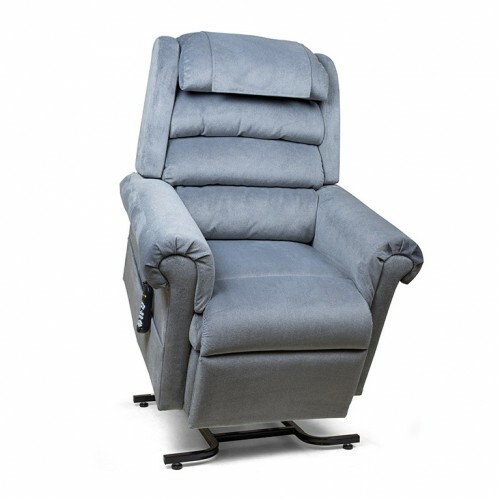 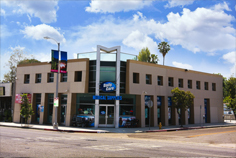 Our best selling Infinite Position Lift Chairs are on display in our Los Angeles showroom for customers to come and try out. 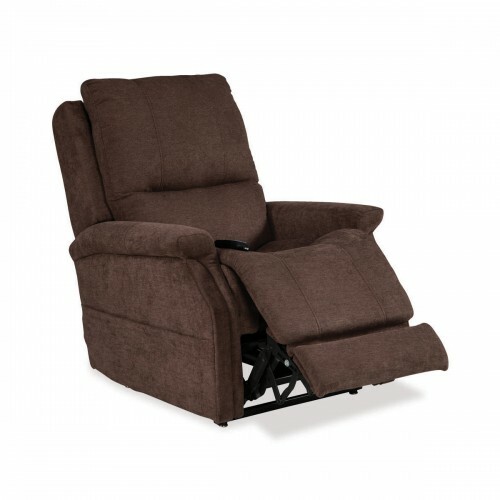 Please call us for help in finding the perfect Infinite Position Lift Chair for your needs.